One each of Stanwell Vanilla, Lane 1Q, and Davidoff Red Mixture. Haven't had the Red Mixture, but judging by the quality of the Danish Mixture, I bet it's gonna be good! 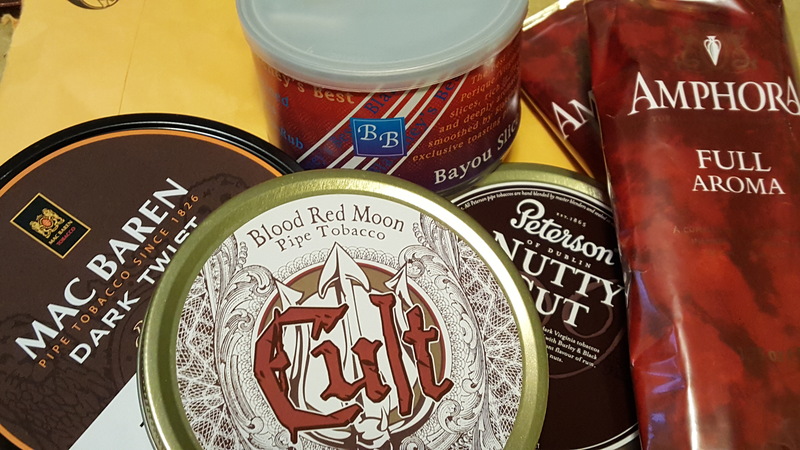 When I first started smoking the pipe, I bought a kit from Pipe & Cigars that included a tin of Stanwell Melange and Davidoff Red. Both were really hard to keep lit as a beginner, but the tin notes were incredible! I've got several tins of Melange in my "cellar"...that stuff smells good enough to eat right out of the tin! I think I've only had Red Mixture one time since then, it had discouraged me so badly in early days! 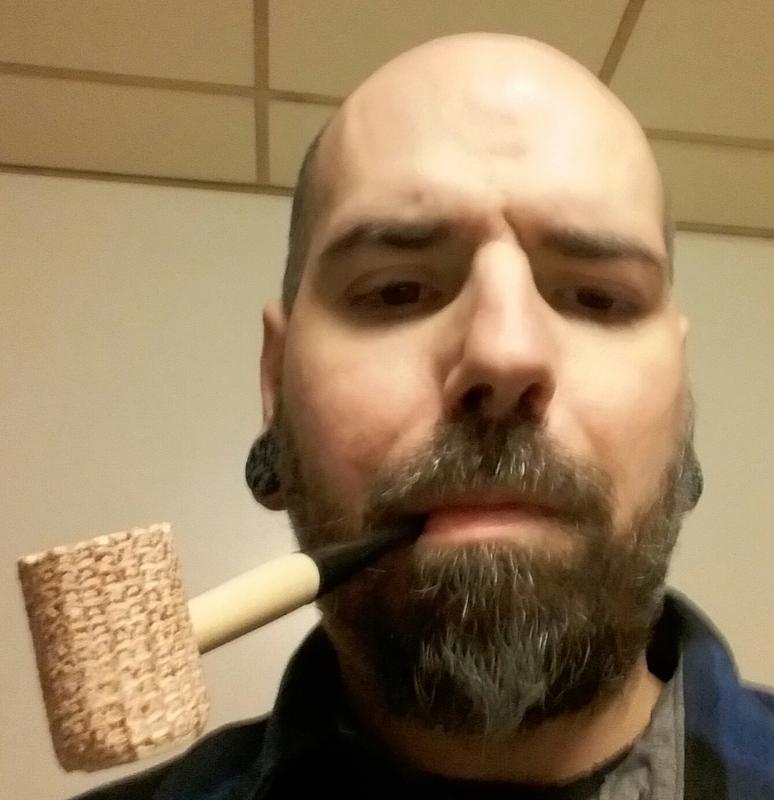 Some old timer on the old forum turned me onto codger blends, and that's pretty much where I've stayed since...with occasional forays into VaPers, etc. And while I was out running around earlier figured to drop by a store I haven't been in recently. 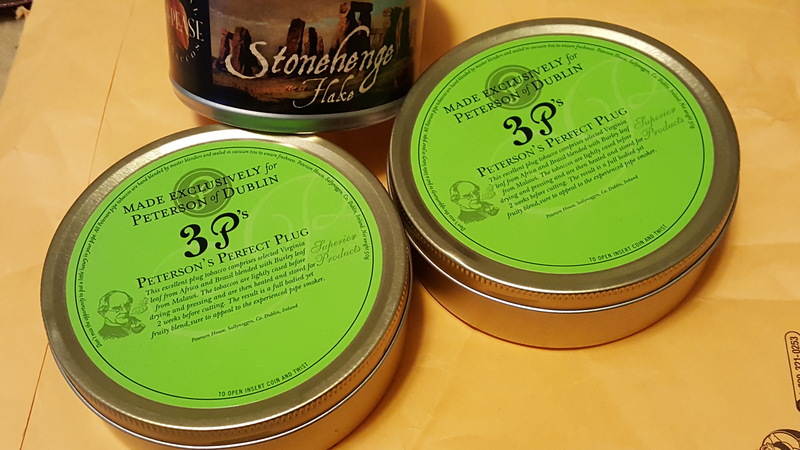 Immediately grabbed both older slim tins of 3P's and scanned the rest, had some SG tins but nothing really of interest to me, did finally pick up some Stonehenge however. That 3P's was a lucky score. Productive day. Have noticed zero change in 3P's, but I do like it with some age and since these aren't the goofy double decker tins they introduced a year or two ago I know it has a little. Can't speak to University or Irish Flake though as I'm still working through the square tins and since they're OOS won't be trying the round tin stuff until it's back on shelves. From people I've asked those two are still the same as well. Was expecting a Lakeland, or something reminiscent of one. It's a nice Va/Per but not what I was after. Is this normal? Stores here are a crap shoot, sometimes you get a well aged tin, sometimes one that sat on a shelf 8 feet from the door that opens to the outside x many times per day with temps swinging below zero to over 100 and no humidity at all to air that flows like water. This one seems a little dry and has no topping to speak off. Some comments/complaints about the Lakeland taste. Not mentioned in the tin description. The tin note is cocoa. 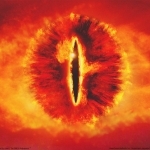 Gets great reviews, but some really do not like it.